For reasons of quality maintenance, the range of Modular Enclosures made available by us in the market, is manufactured in compliance with the set industry norms and guidelines, utilizing the finest raw materials and modern machines. This ensures the product’s strength, finishing, resistance to moisture and durability. 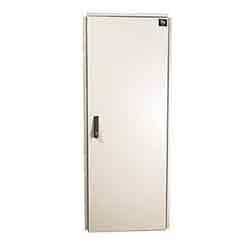 Further, the range is priced at the most reasonable rate possible. 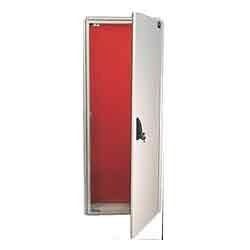 We are amongst the leading manufacturers and suppliers of this commendable range of Acoustic Enclosures. Making of this range is done in compliance with the set industry norms and guidelines, utilizing the finest raw materials and modern machines. This ensures the product’s sturdiness, finishing, durability and resistance to heat & moisture. Looking for Modular Enclosures ?